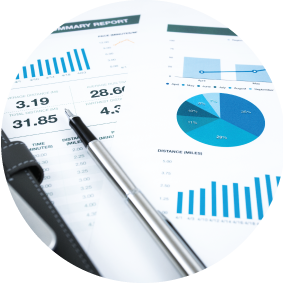 Management accounting is a core element of our support service for growing businesses. 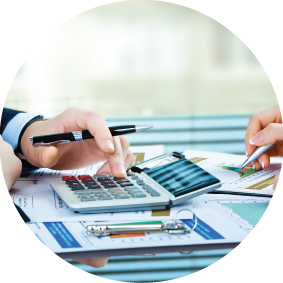 The regular use of management accounts enables owners and managers to make informed business decisions. 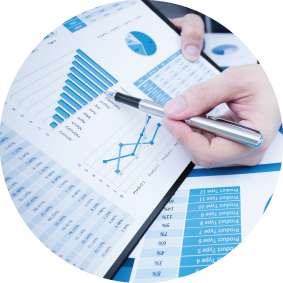 We provide regular, timely and relevant financial and statistical information which is essential for effective management of the business. This management information is the lifeblood of all well run businesses. It is used to drive performance and create an informed strategy allowing the business to maximise its profits, as well as enabling comprehensive analyses and highlighting issues. The key to worthwhile management accounts is to ensure that they are created in a timely fashion. We work with our clients to create an efficient process to ensure that the data exchange is fast and accurate which in turn results in a quick turnaround in creating the management accounts.